The best things in life often come in pairs, and the PC world is no different. So now that you are upgrading to a world class cooler to protect your valuable CPU or GPU, what would the perfect accessory be? 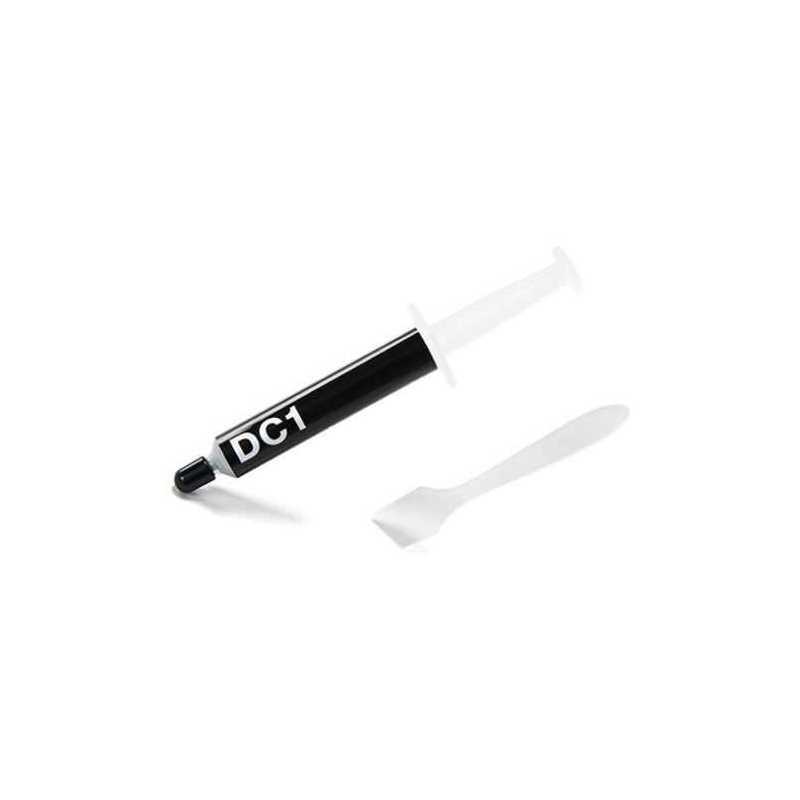 DC1 of course—our new high performance thermal compound for critical cooling applications. 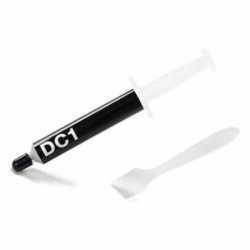 DC1 is the perfect choice for any cooling application that requires top heat transfer performance, or even just when you want something better than the generic paste your CPU or cooler came with.